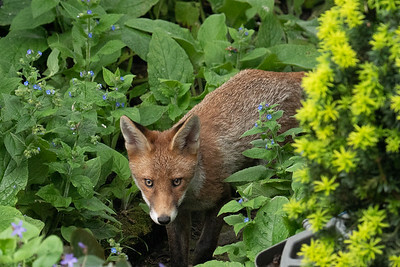 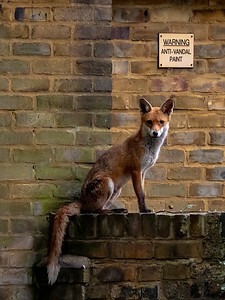 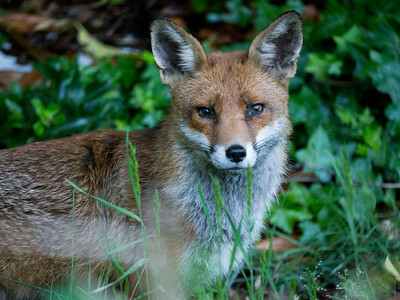 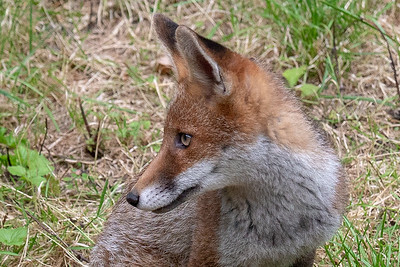 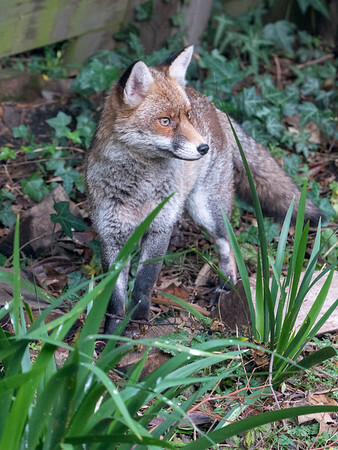 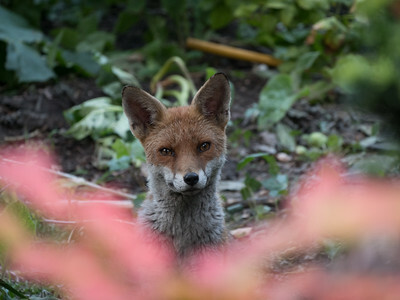 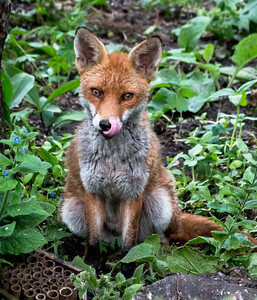 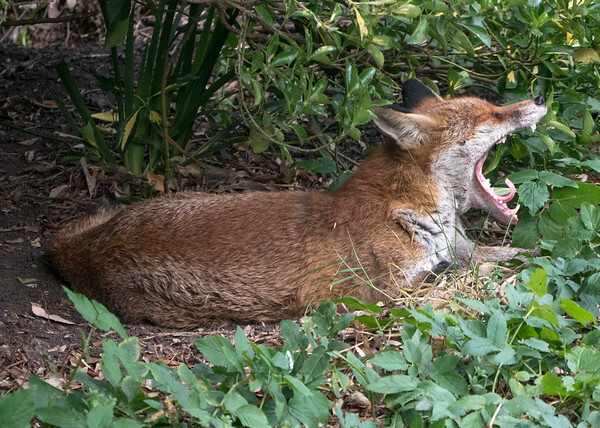 One of a trio of foxes that inhabited our garden in the last year. 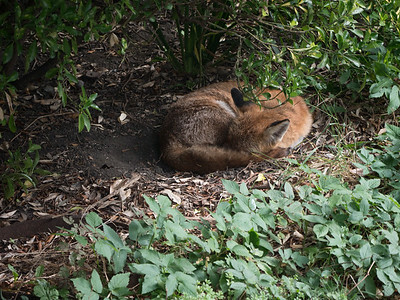 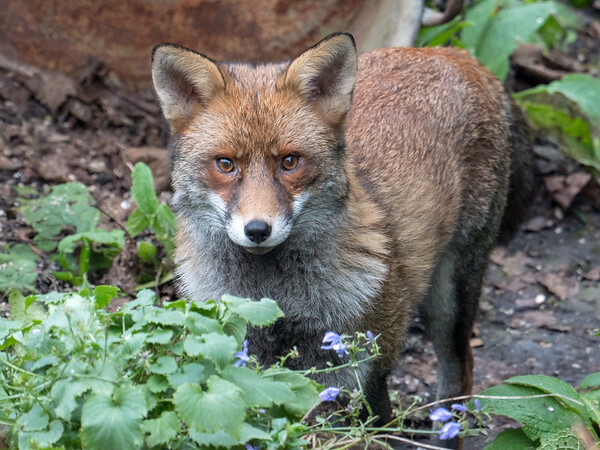 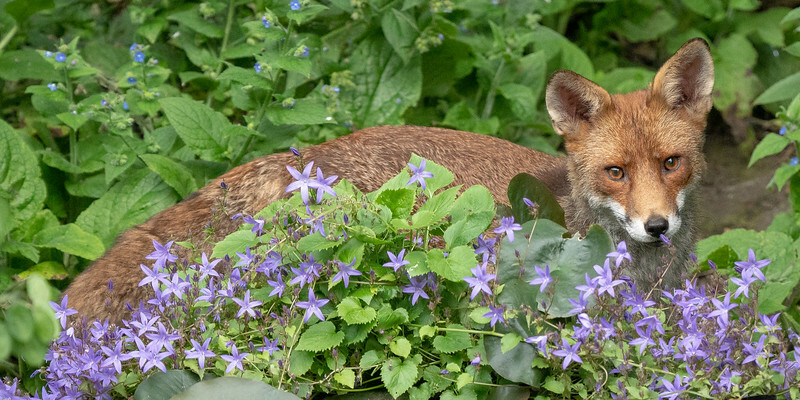 In the Summer of 2015 our garden was home to three wild foxes. 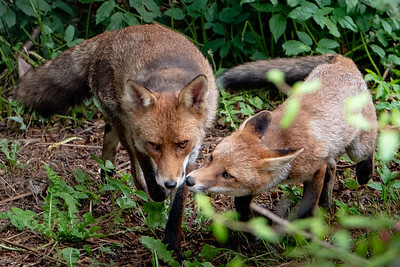 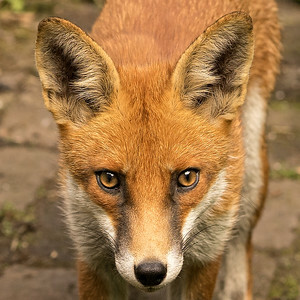 They got to know us and at one point my wife was able to feed a god treat to one fox by hand. 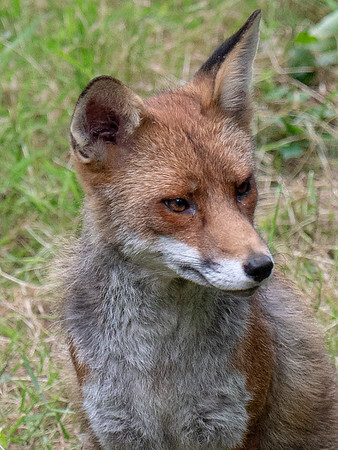 I will always wonder what was going on behind the soulful eyes of this beautiful animal. 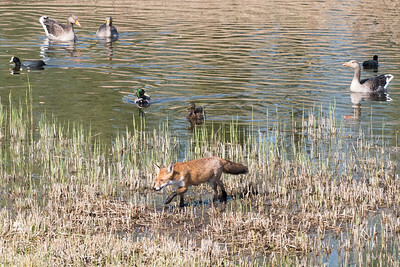 A vixen pads through the reeds at RSPB Fowlmere. 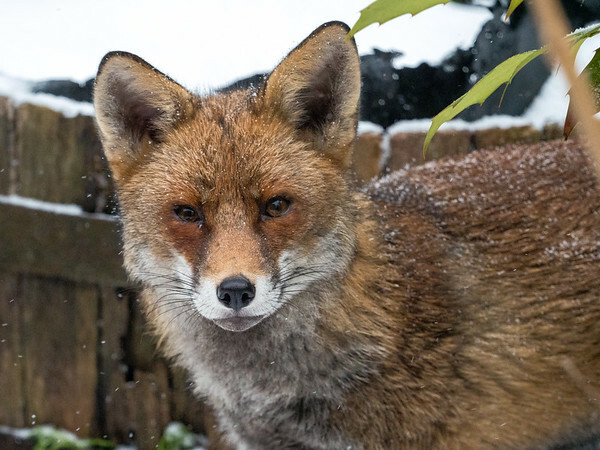 The winter of 2017-18 was particularly harsh but our foxes didn't seem to mind the weather and continued to visit us each day.